Bailey Dowling is still Alabama-bound, but has switched club teams to be "in SEC country" closer to her future university. 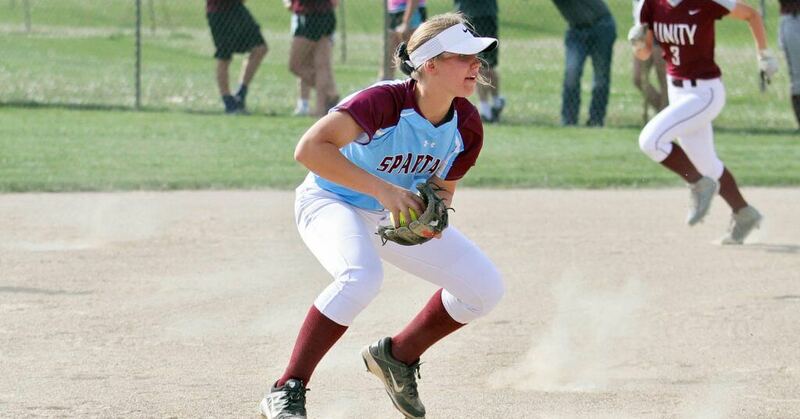 This week we announced that Bailey Dowling, the outstanding infielder from Illinois made the Extra Elite 100 after being named as a 1st Team Extra Inning Softball All-American earlier this year. Bailey makes our list this week not because of a college change, but because she's changing club programs after she was in the Beverly Bandits organization for several years. "I will finish my last two years (of club ball)," she said, "with Patrick Lewis and the 18U Georgia Impact. My decision was based on getting closer to Alabama (SEC country) and playing with another Bama recruit (Riley Blampied)." "It was a tough decision to make and I will forever be grateful of the great coaching, great friends, and great opportunities that Bill Conroy and the Bandits organization have provided me and my family with. I am super excited to take this next step in this unbelievable journey." Bailey is just one of the nearly five dozen standout players who will compete at the next level making major life-altering decisions that will impact who they will play for either at the club or college level. Today we have 57 new signings, verbals or club team changes added to the database including some from DII, DIII and even Juco programs as well as Power 5 Conference schools like Alabama, Boston College, Clemson, Duke, Florida, Missouri, Oklahoma, Texas and many more! How to use: put multiple requests in the Search Box—for example, “2019”& “UCLA”—to filter down to specific information.